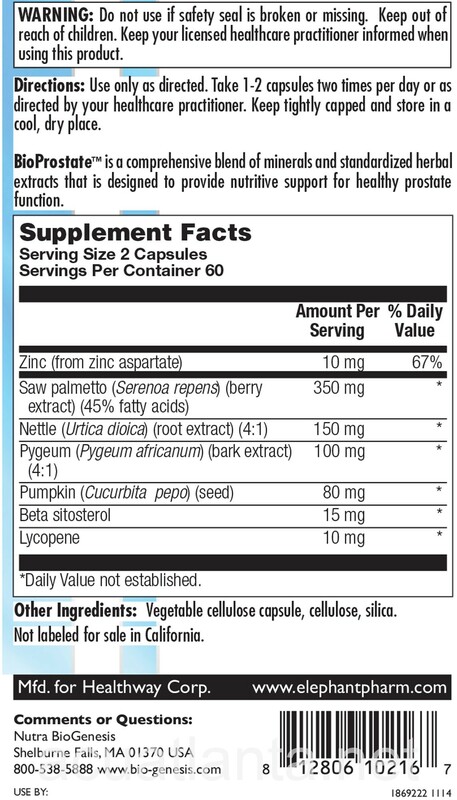 Bio-Prostate nutritionally provides normal prostate function and normal bladder control function support with saw palmetto, zinc, and beta-sitosterol. 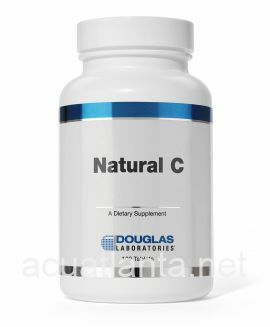 Nutra BioGenesis Bio-Prostate is a comprehensive blend of minerals and standardized herbal extracts designed to support normal prostate function. 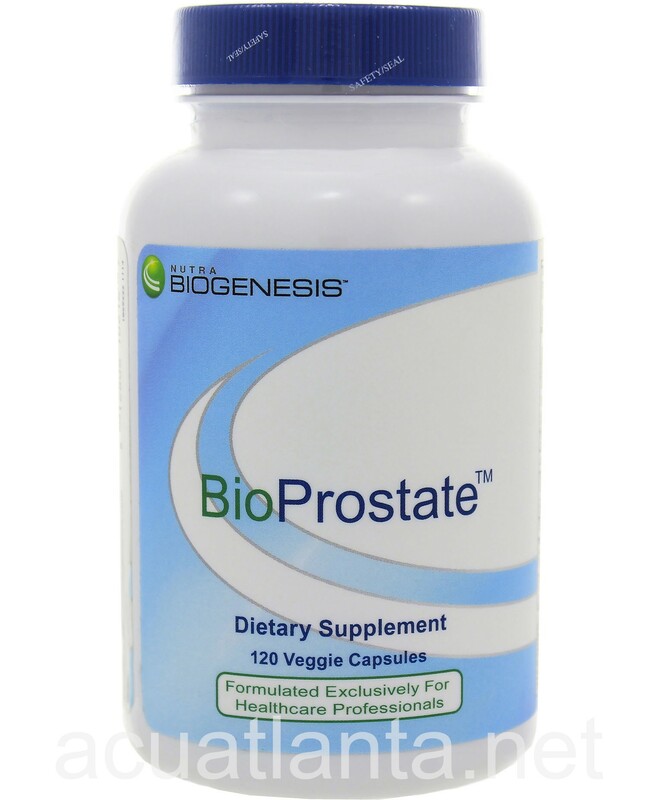 BioProstate encourages normal testosterone-dihydrotestosterone (DHT) balance and supports bladder control function. 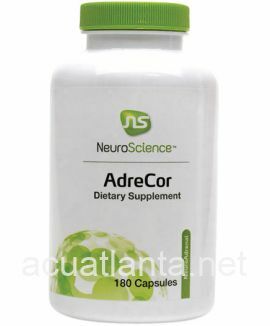 It also supplies targeted nutrition for bladder and prostate tissues. Targeted nutrition for bladder and prostate tissues. 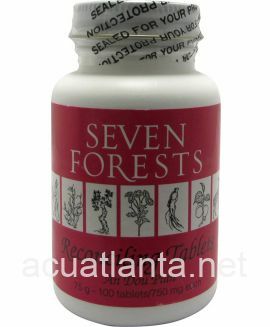 Ingredients encourage normal testosterone-dihydrotestosterone balance. 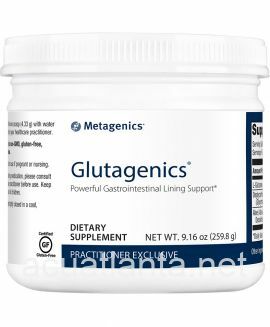 High quality blend that includes saw palmetto, zinc, and beta-sitosterol. 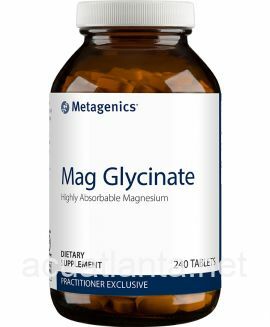 As a dietary supplement, take 1 to 2 capsules, twice per day, or as directed by a healthcare professional. 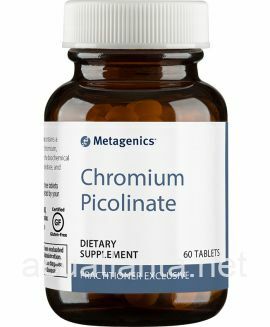 Customer who purchased Bio-Prostate 120 capsules online also bought the following products which may be of interest to you.